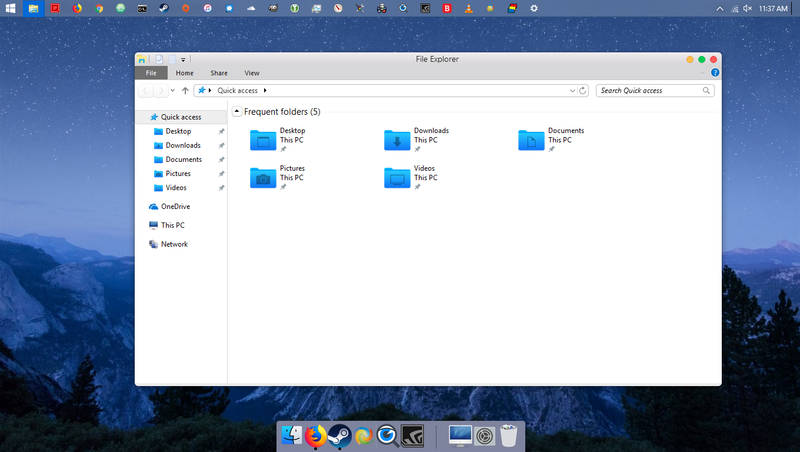 I use the default theme, "The Captain' a lot to resemble the look of Mac OS. 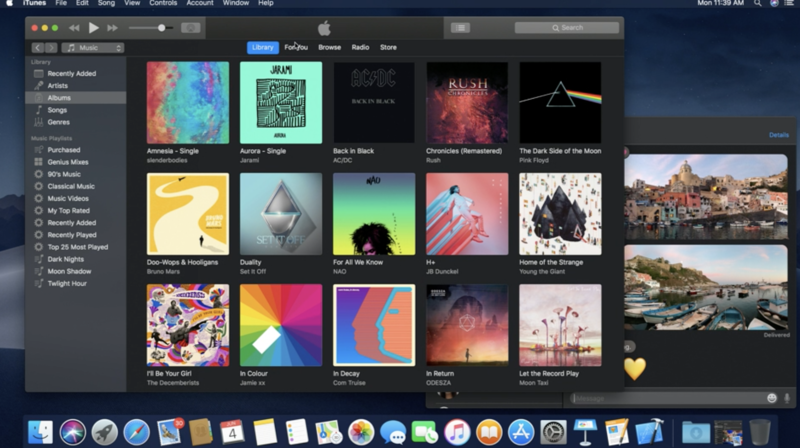 I just read an article about Mac OS Mojave's new dark theme and thought that the Captain theme looked the best if changed accordingly. Is it possible to perhaps create a duplicate of this theme and edit it to create a dark version? Is it possible to perhaps create a duplicate of this theme and edit it to create a dark version? You asked this on a thread you made back on 7/1/18. you would have to know SKS in and out to do what you want. New images, text color changes background color and image changes. tons of things to change. So is it possible sure but for a person that never made a WB I doubt it unless one wants to spend many, many hours learning SKS enough to do this. I'm not trying to sound negative but just saying the truth. Making a new WB is no easy task. So my suggestion is to look at the one Al mentioned above and search windowblind skins. There are a lot of dark skins and a few flat dark skins. Maybe you can find something close. NOTE: If you are going to use a SD skin as a template use the diamond skin. you will never figure out The Caption skin and actually I think the Diamond skin is the one SD allows you to use. not sure about any other SD skin. No negativity taken, thanks for the reply!